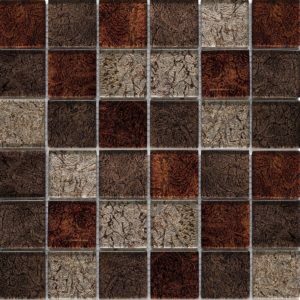 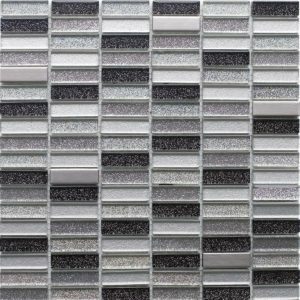 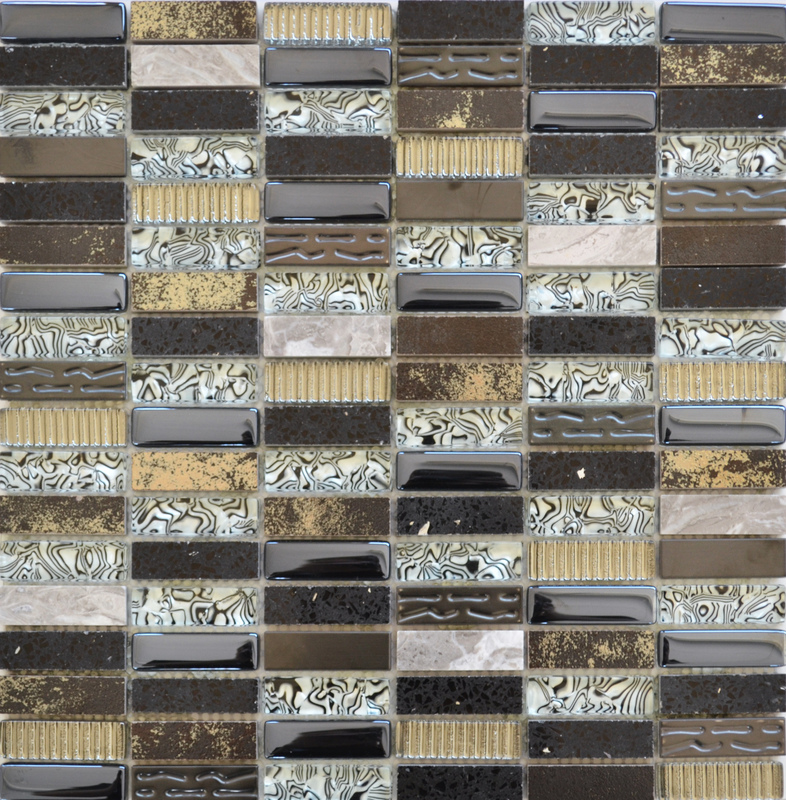 Inject character into your interior spaces with these stylish Zebra mosaics. 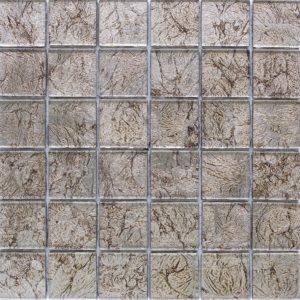 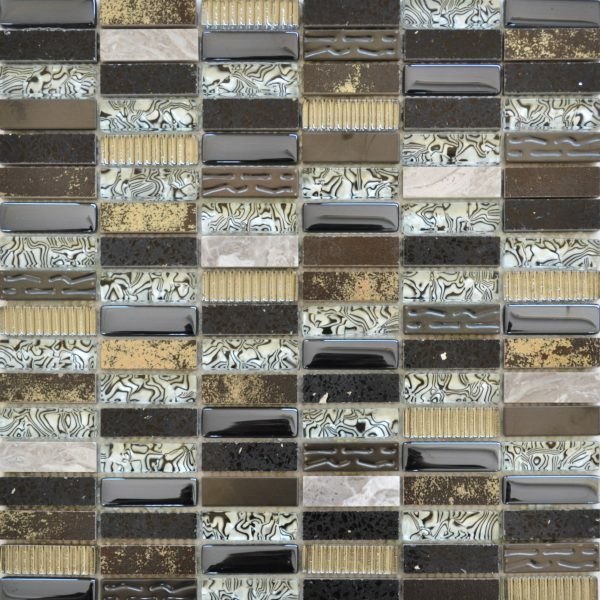 Created from a mixture of glass and natural stone this mosaic has a safari influence which gives a vibrant aesthetic appeal. 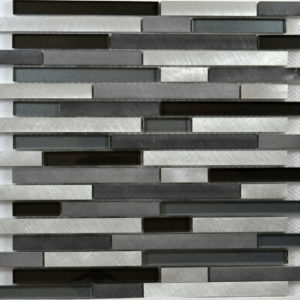 Each mosaic sheet is 300mm x 300mm and mounted onto a mesh backing for added stability when fixing.